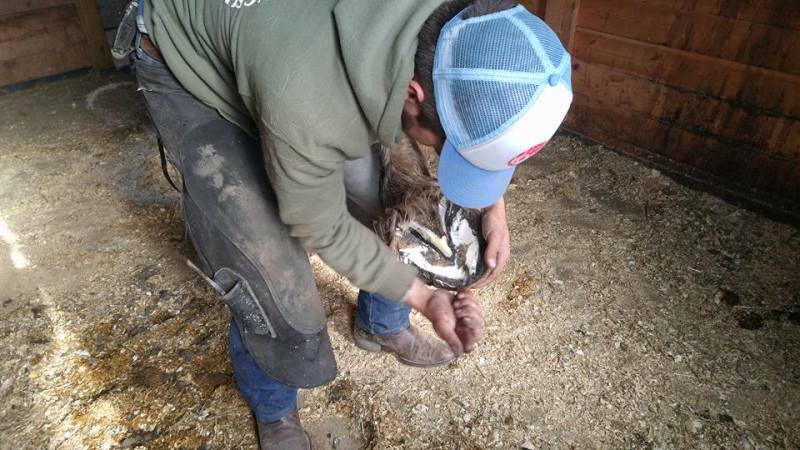 Nick Vernem has been riding and working with horses since his early teens and began his career as a professional farrier after graduating from the Oklahoma Horseshoeing School in Purcell, Oklahoma. 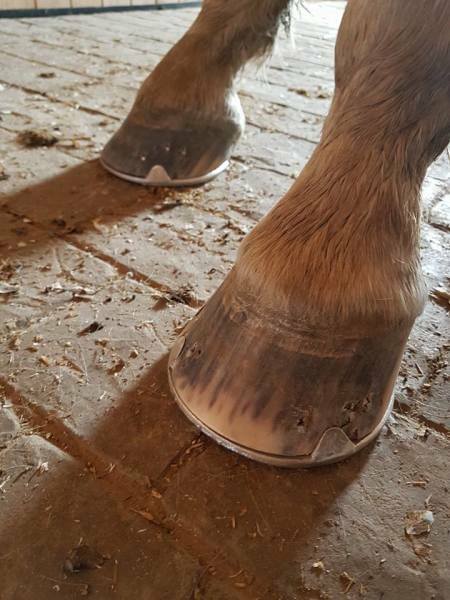 In addition to his own clients, he currently apprentices under a number of respected farriers in Southwestern Ontario and participates in local clinics and farrier competitions. It is there where he is able to further hone his skills in order to ensure that he is providing the best quality of service to his clients. 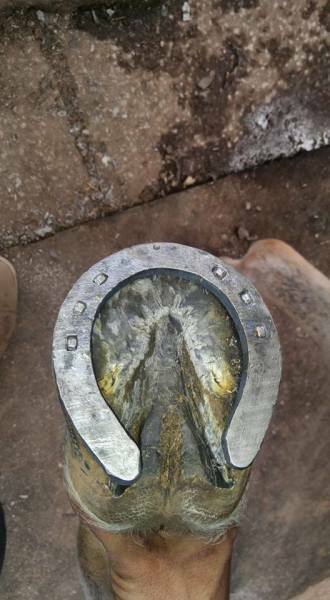 Nick first became intrigued with the farrier trade when he met one of his mentors while working as a stable hand on a horse farm. 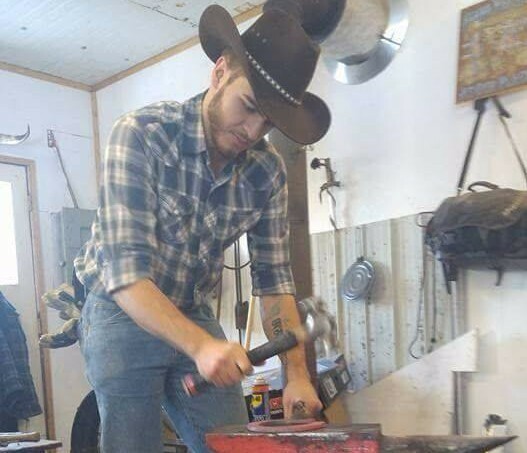 Coupling his love of horses, his calm demeanour, and his aptitude for hands-on work, Nick found his passion in farriery. 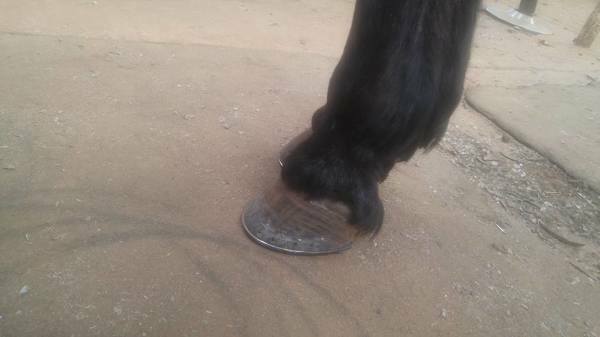 Through his education at the Oklahoma Horseshoeing School, Nick gained experience shoeing horses of both Western and English disciplines. Nick specializes with roping, barrel, hunter/jumper, dressage, and reining horses. 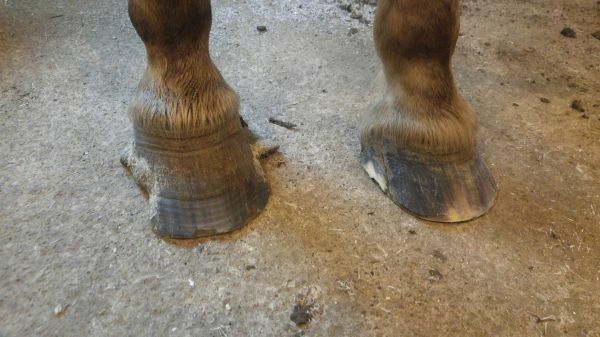 He has experience with corrective and therapeutic shoeing for horses with unique needs and difficulties, as well as specialized shoeing for performance horses, and can offer personalized applications for any horse which range from balanced barefoot trimming, to modifications on conventional horseshoes, to handmade shoes specifically tailored to your horse's needs. Nick has experience working on horses of all breeds, from ponies through to draft horses, and is also experienced with donkeys and mules. Overall, nothing is more important to Nick than the soundness and well being of the horses he works on and the satisfaction of his clients. ​Nick lives in the Kitchener/Waterloo area with his wife Arianna, and their daughter Adalyn. When he isn't shoeing horses, riding, or building horseshoes in the shop, he can often be found writing songs and playing guitar.